After four months of specialized care, a 230 pound loggerhead sea turtle is back home in the ocean thanks to SeaWorld Orlando’s rescue team and Florida Fish and Wildlife Conservation Commission (FWC). The turtle was released May 23 in the morning at Sebastian Inlet. Rescued in January, the sea turtle was found floating in the Indian River Lagoon near Fort Pierce. It was missing its left front flipper and covered in barnacles with visible damage on its shell. At the time of the rescue, the turtle weighed 218 pounds. The animal has eaten an abundance of sand dollars, which were creating blockages in its intestines. With patience, medication, and therapy, the rescue team at SeaWorld removed the blockage from the sea turtle. 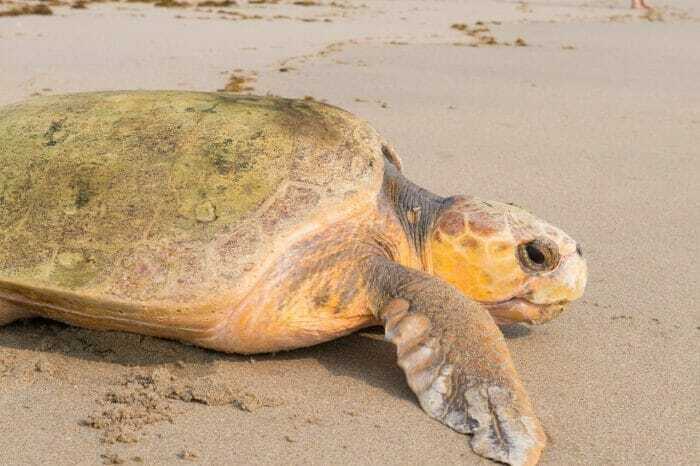 After a clean bill of health from the veterinarians, the sub-adult loggerhead became the twelfth rehabilitated sea turtle returned to the wild by SeaWorld Orlando this year. May 23 has been annually recognized as World Turtle Day since 2000. 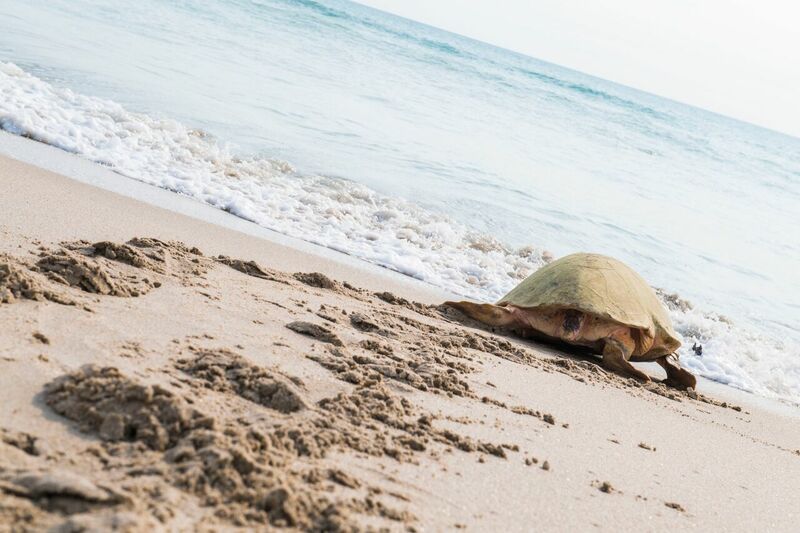 In partnership with the FWC, SeaWorld Orlando has rescued nearly 2,000 sea turtles since 1980. 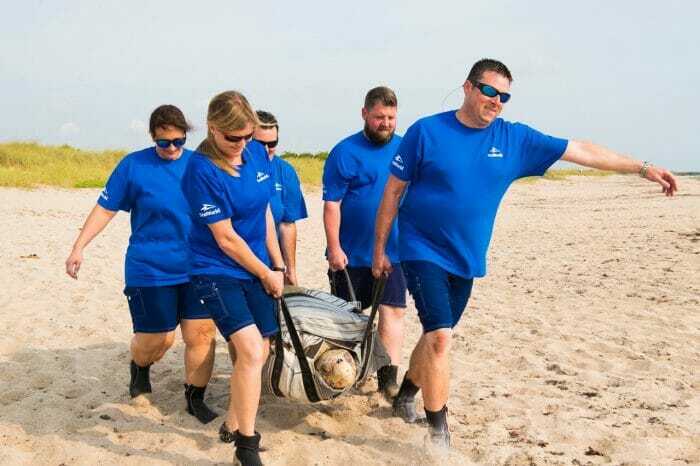 The successful rehabilitation of endangered sea turtles is another great example of SeaWorld’s commitment to protecting sea life. For more than 50 years, SeaWorld Parks and Entertainment has helped thousands of animals in need, with the goal of returning them to the wild. 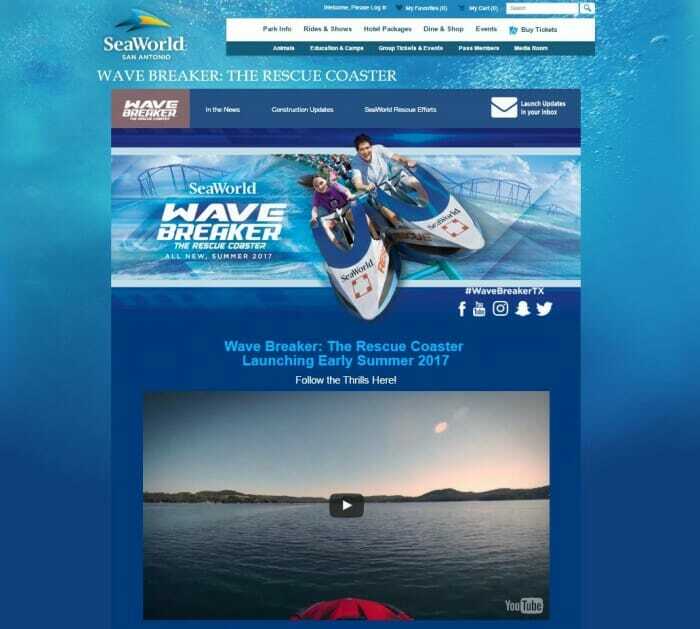 For more information on SeaWorld’s rescue team, visit the team’s official website by clicking here. 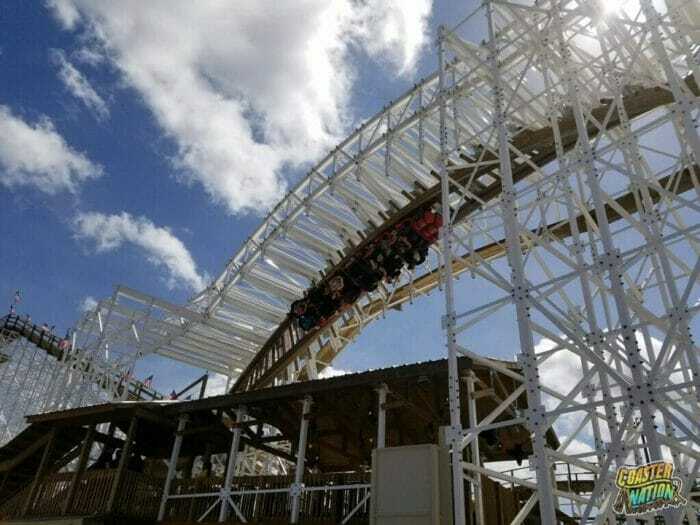 MORE GREAT VIDEOS AT SEAWORLD ORLANDO!